Exchange program between UP professors and foreign professors. The Faculty Mobility Program allows professors to take an academic stay in foreign institutions. This program encourages the exchange of skills and experiences on pedagogical methods. In addition to facilitating the meeting between professors and researchers in related areas. 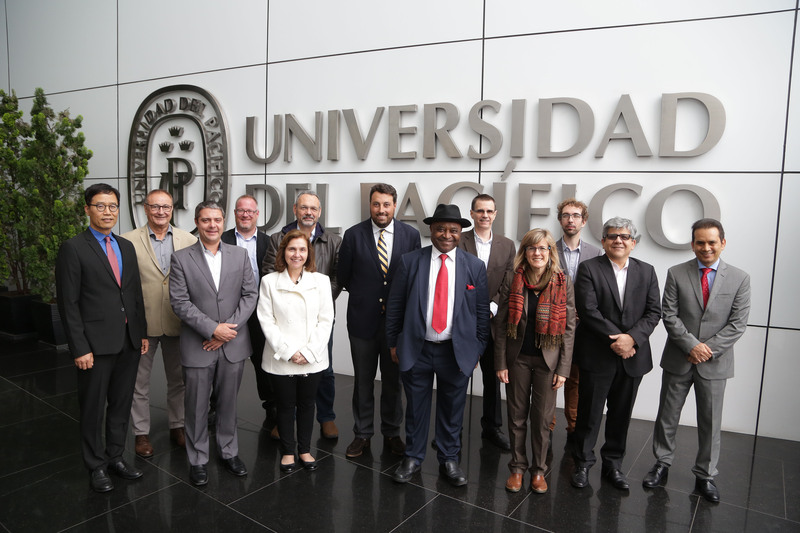 The Faculty mobility experience enriches the relationship and link between UP professors and foreign professors. 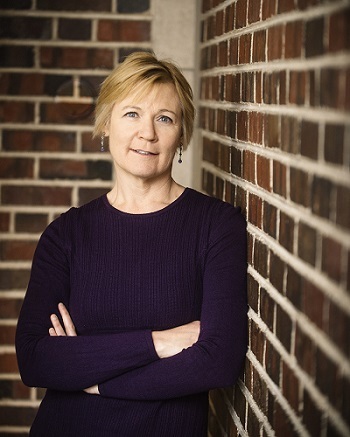 Bobbi Ewelt, professor of the MBA program at Regis University (United States) awarded a Fulbright Scholarship to teach during the semester 2017-II (August – December) at Universidad del Pacífico the course: Consumer Behavior to undergraduate students. Ewelt’s goal was design the course to explore the American and Peruvian business points of view jointly, via videoconferences with students from Regis University. The Fulbright Program is for students, academics, professors, professionals, scientists and artists. Under the program, those selected receive scholarships to study, research and teach. Each year about 8,000 scholarships are awarded. The Erasmus+ Program staff Teaching Mobility (STA) this activity offers to the professors from partner universities the possibility to carry out a teaching stay at Universidad del Pacífico. The Erasmus+ Program Staff Training (STT) this activity offers to the professors and administrative staff from partner universities the possibility to carry out a staff training stay at Universidad del Pacífico. João Albuquerque Carreiras, culture, communication and image coordinator – Universidade Nova de Lisboa (Portugal) training activities at “Cultural Center” November, 2018. The International Week is an academic event organized by Universidad del Pacífico aimed at complementing its participants’s education (undergraduate and alumni students). This event fosters the internationalisation at home: it exposes the academic community to international and intercultural topics. Participants can choose from over twenty seminars in Spanish and English conducted by renowned international lecturers coming from leading institutions in their fields. Topical issues addressed will cover fields such as: management, marketing, business, accounting, finance, economics, engineering. 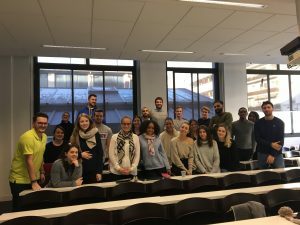 Carla Pennano, Associate Dean of Marketing at Universidad del Pacífico in INSEEC School of Business & Economics, as a guest lecturer at the International Week 2019 (Paris and Bordeaux) conducted the seminar: Marketing 3.0 and Consumer Behavior, February 04 – 08. Our professors have the opportunity to apply for positions as a lecturers abroad. For more information, visit the International Relations Office.